Durable and beautiful driveways that stand the test of time. Kleeschutle Concrete is a superior concrete contractor. 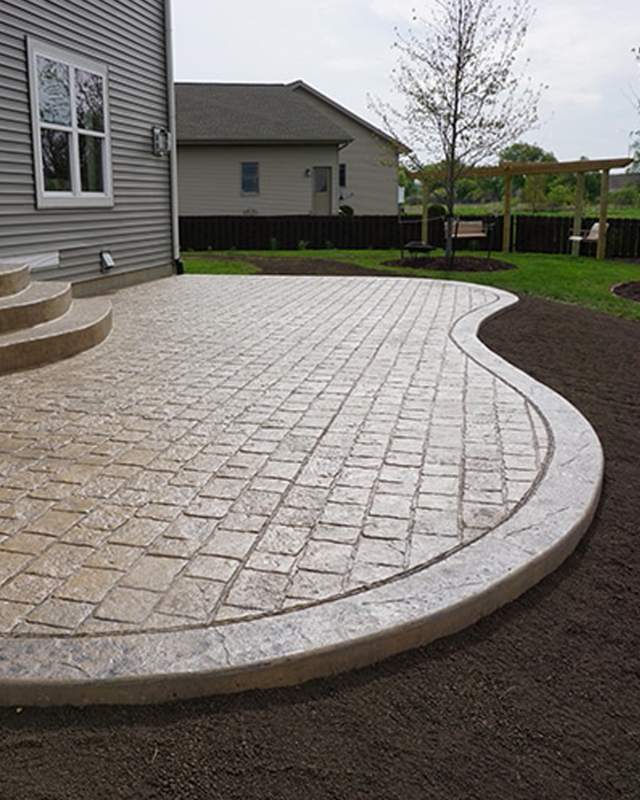 We have install concrete, exposed aggregate, and stamped concrete driveways in St. Louis for over 25 years. An elegant and professionally installed concrete patio or porch from Kleeschulte Concrete will add an outdoor oasis to your home. Our superior contractors design and build concrete or paver porches and patios for homes, yards and pool areas. The most important aspect of a retaining wall is function. At Kleeschulte Concrete we survey your unique landscape needs, including slope, curves, wall height and your desired materials to design the perfect retaining wall for you. 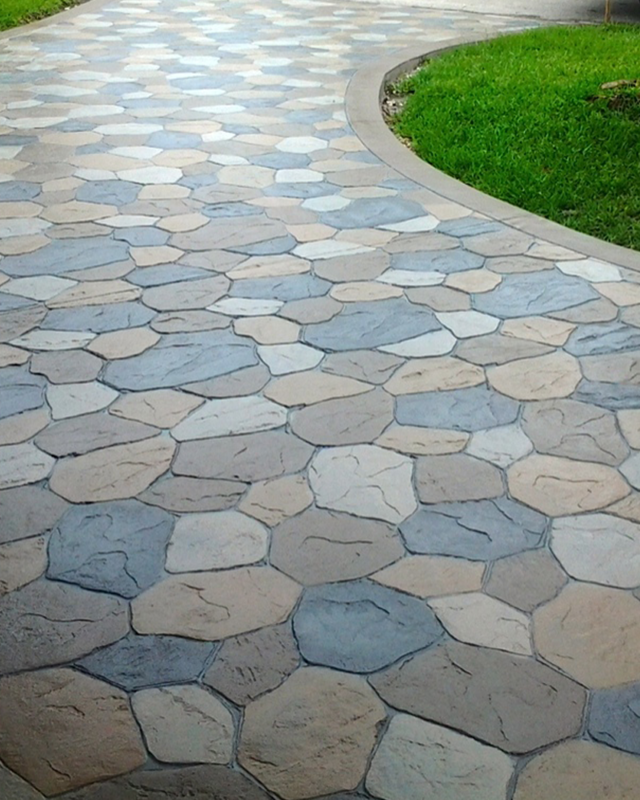 Paver Stones are a popular option for constructing patios, walkways, porches and sidewalks. There are several advantages to building with paver stones. Click here to learn more. Kleeschulte Concrete was established in 1994. 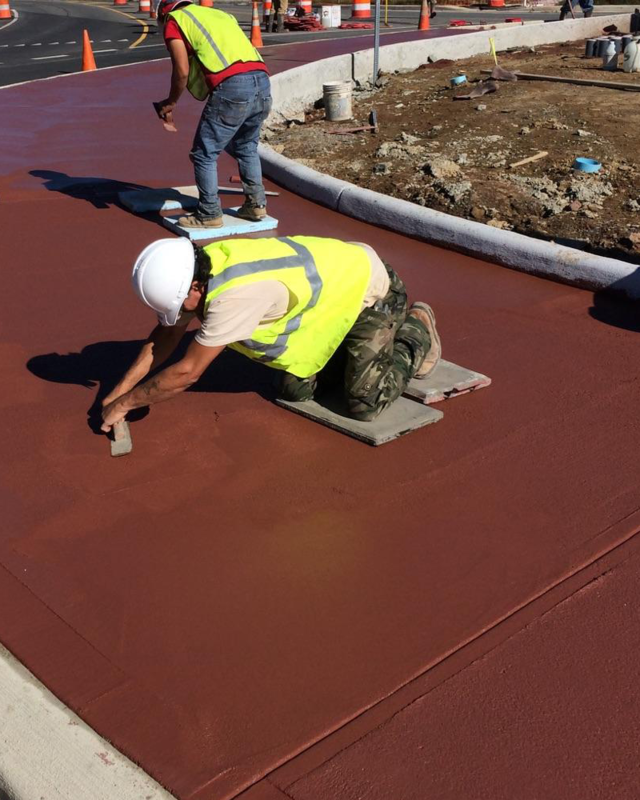 Our concrete contractors cater soley to individuals that are looking for upscale, high quality concrete work. Our premium services provide individuals with flawless final products. Whether you’re in need of concrete construction for your home or business, you can trust the expertise, cleanliness, and attentiveness our team provides. ​We offer our clients a wide range of services from driveways, patios, porches, colored concrete, stamped concrete, decorative concrete, and more. Our goal is to build and maintain long-lasting relationships through providing our clients with a high quality product and lasting results. Contact Kleeschulte today for superior concrete contractors of St. Louis. With over 25 years of experience, we have plenty of actual examples that we can showcase. At Kleeschulte concrete we never cut corners. We use the finest materials and a go the extra mile with our processes to ensure superior quality with lasting results.